I think I got this disk at a user group long ago. Looks like it has the 1540 ROM code on it too. 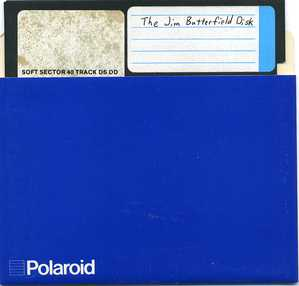 It my of came right from Jim Butterfield.